Pocahontas is one of my daughter’s top two favorite princesses. She has loved the Disney Pocahontas movies and music since she was a toddler. In fact, I clearly remember the day when she was three when she discovered a copy of Pocahontas II in Sears when we were there looking at appliances and she insisted she needed to get it right then and there. 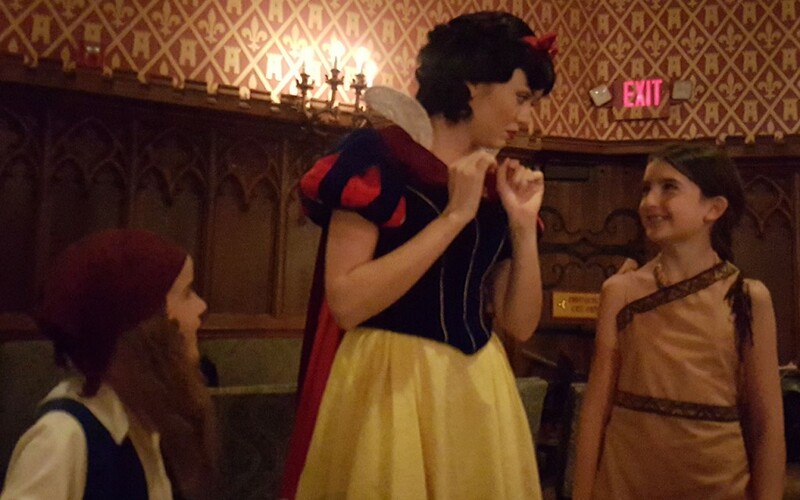 Since she likes Pocahontas so much we were thrilled to learn that Pocahontas does meet and greets at Walt Disney World in Animal Kingdom. 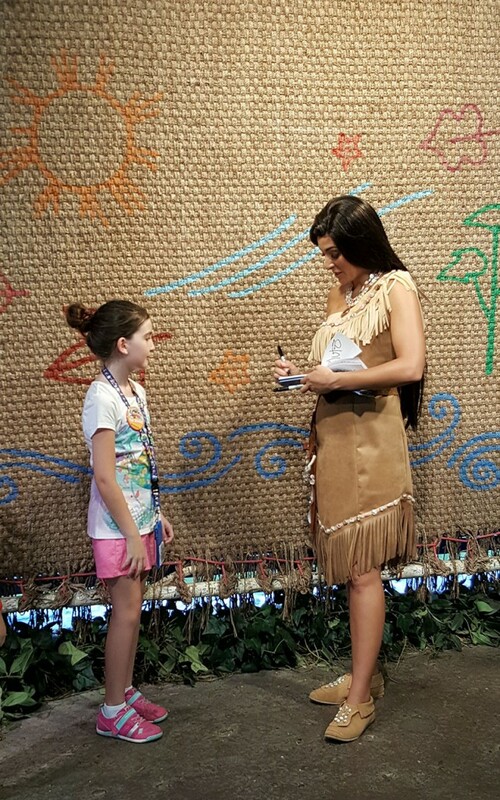 We met Pocahontas on our first family trip to Walt Disney World and it has been one of our long-time favorite meet and greets. 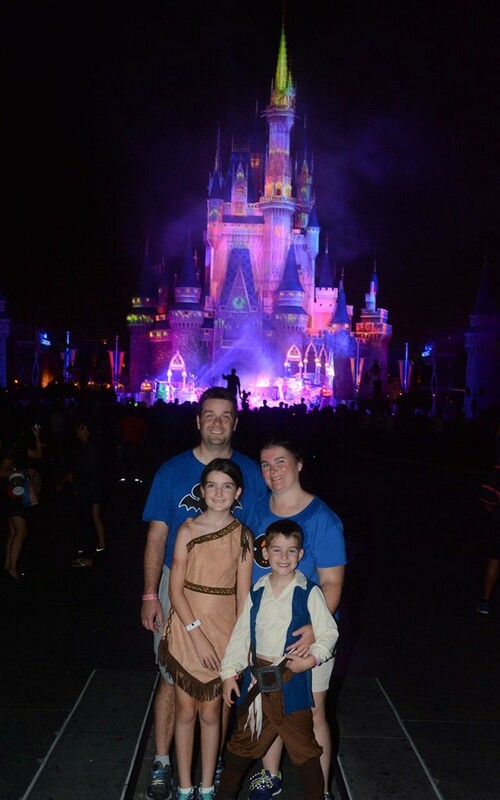 We liked her location with the background, large space, and the fact that the face character playing Pocahontas when we met her was fantastic. 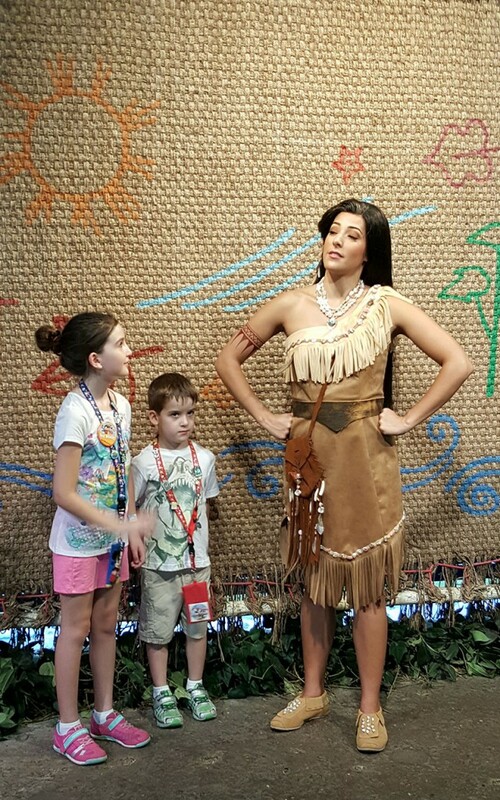 I remember that my son was just as interested in checking out her supply of fruits and veggies as he was in meeting Pocahontas. 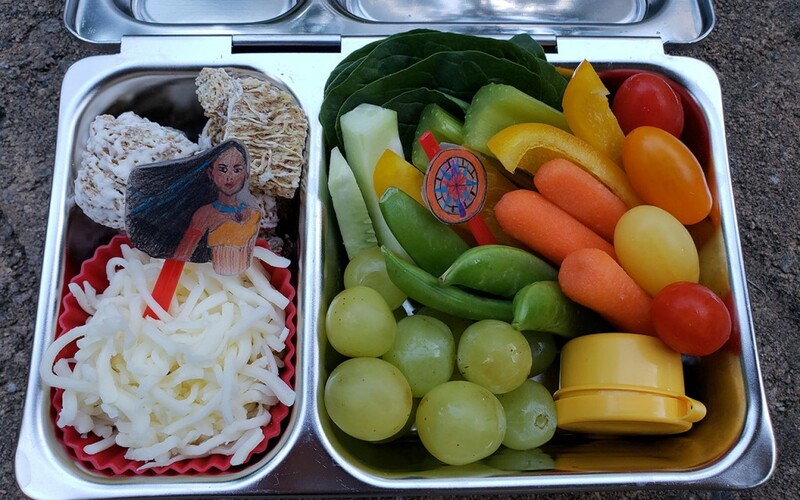 My daughter once requested that I make her some Pocahontas themed lunches. 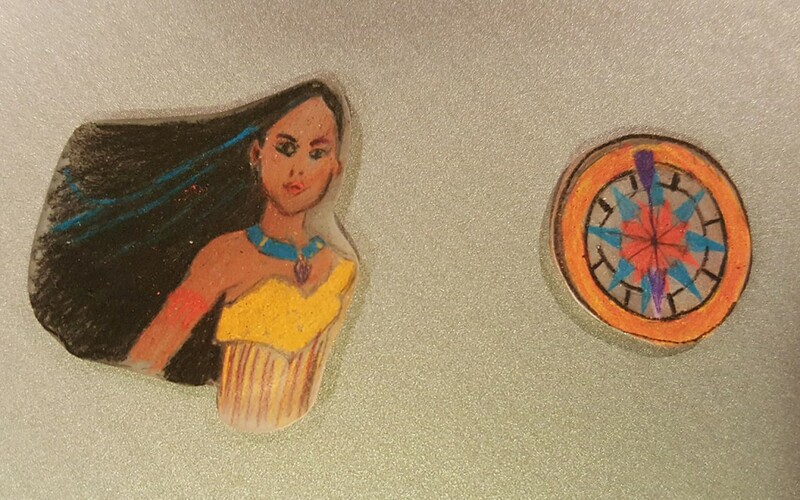 Since I couldn’t find any Pocahontas lunch supplies to buy at the time, I made some of my own using shrink film. First I drew the images on the film and colored them in. 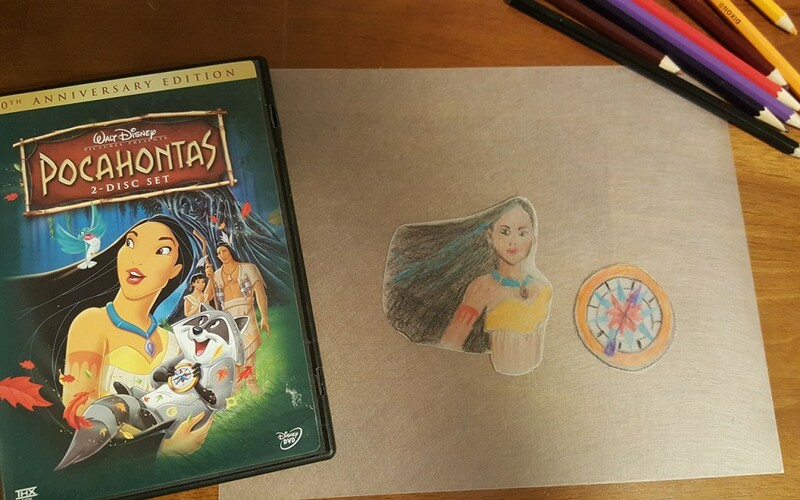 At the time, my daughter really, really wanted to include Pocahontas’s compass, so I made sure to make one of those too. 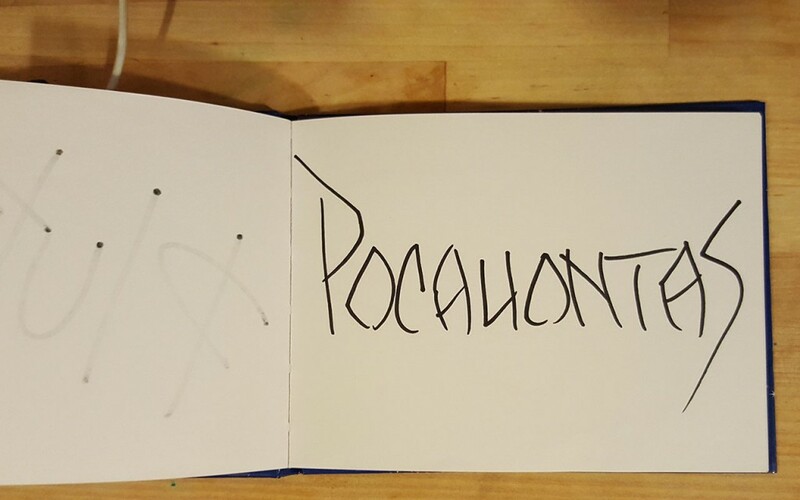 I used the cover of our Pocahontas DVD as a guide. This is what they looked like after being shrunk in the oven. I then attached these to plastic cocktail forks for using in the lunches. 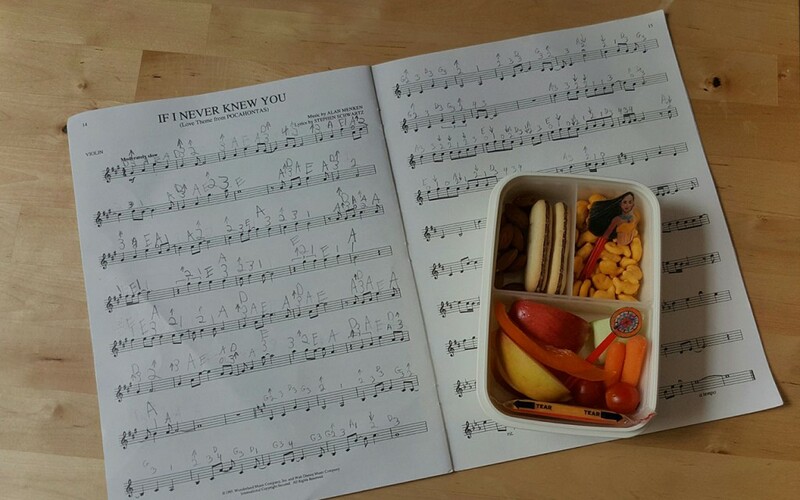 Below is a lunch I packed in our Planetbox Shuttle when she was younger, not eating sandwiches, and had a smaller appetite. She had mini wheats, shredded cheese, spinach leaves, celery, cucumber, peas, carrots, pepper slices, tomatoes, grapes, and sunflower seeds in the little container. I washed the picks by hand so I could reuse them in other lunches. 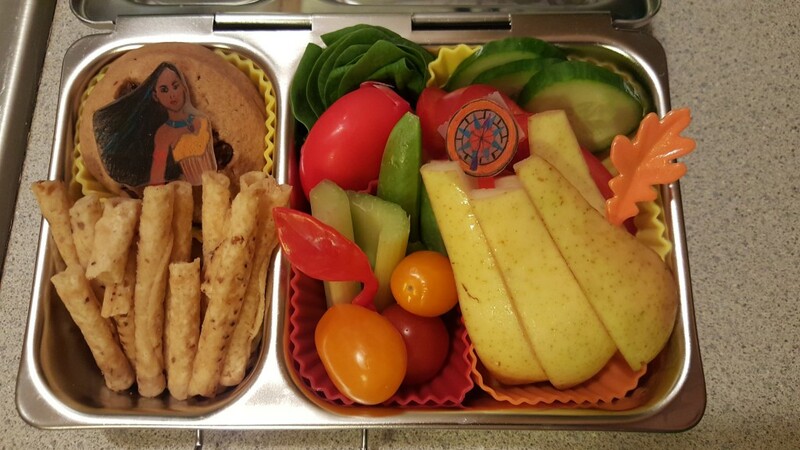 The one below included a chocolate chip cookie, rolled tortilla chips, spinach, a Babybel cheese, cucumber slices, pepper slices, peas, celery, tomatoes, and pear slices. In this lunch, I also included some fall leaf picks since my daughter loves the song Colors of the Wind from the movie. Later, my daughter learned a few violin pieces from this Pocahontas music book. 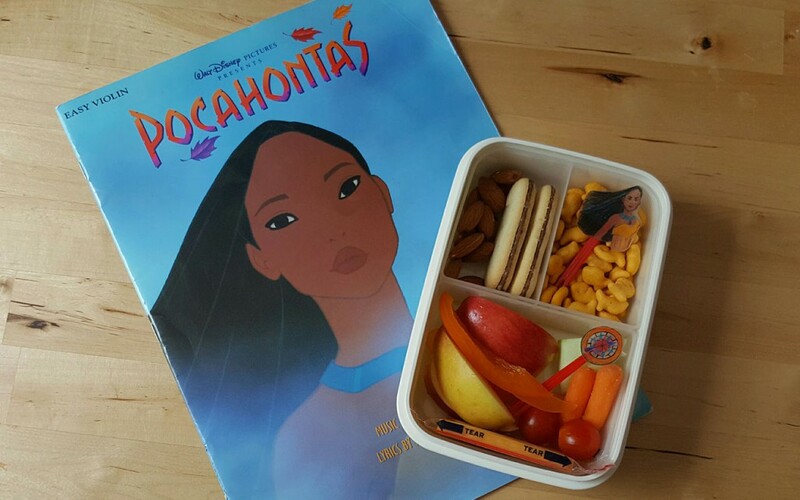 I packed her another Pocahontas themed lunch when she was practicing those songs. 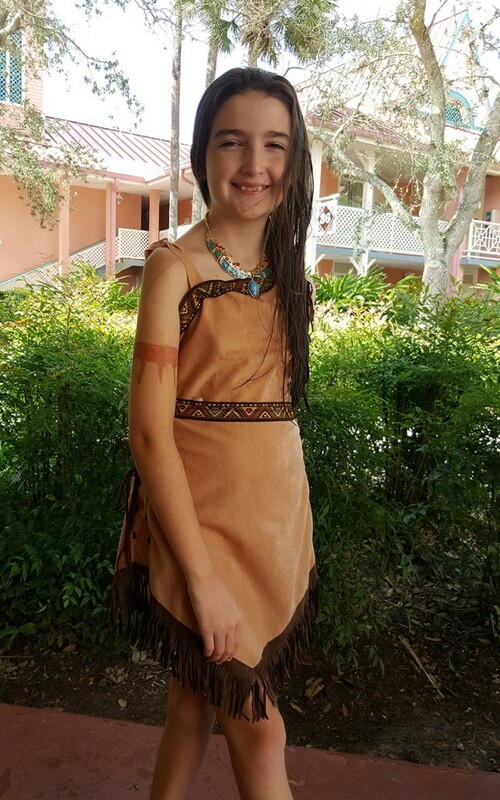 My daughter loves Pocahontas so much that she chose to dress as Pocahontas when we went to Mickey’s Not So Scary Halloween Party one year. I was really important to her that her costume be similar to what Pocahontas looked like in the movie. She didn’t want a cartoony or babyish version. 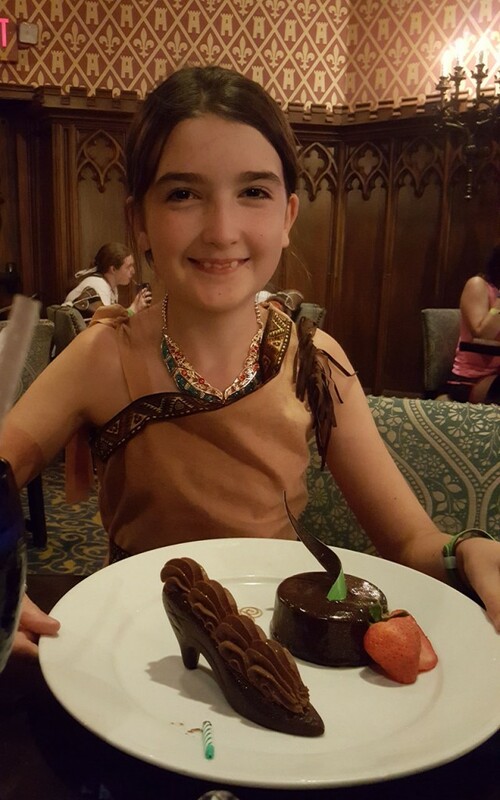 She was pretty happy when I found the necklace and makeup to make Pocahontas’s arm tattoo. She also worked to grow her hair out more for about a year to match Pocahontas’s. 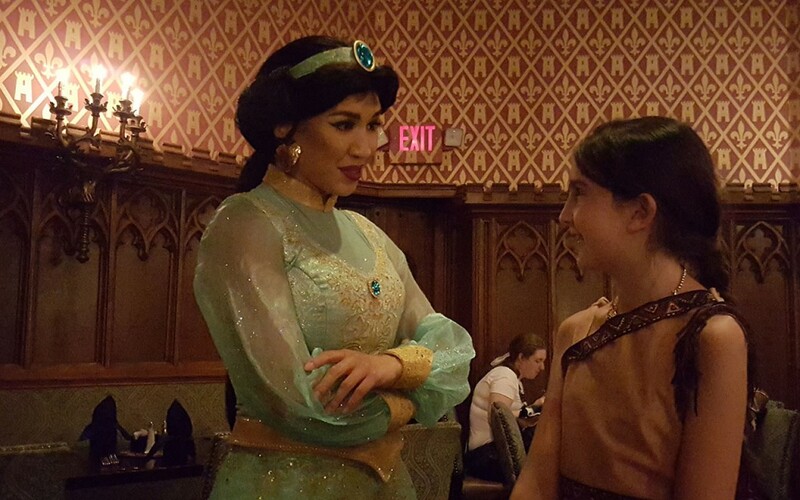 We went to dinner at Cinderella’s Royal Table and she met several other Disney princess while dressed as Pocahontas. Her brother was dressed as Jack Sparrow. 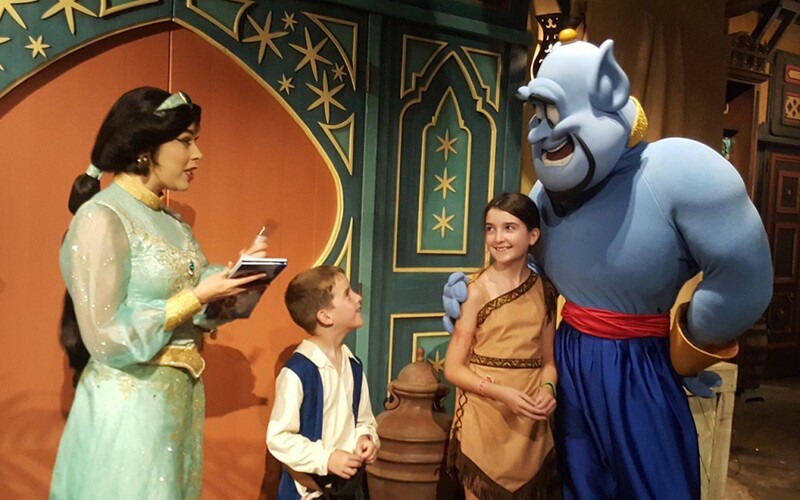 My kids also met Genie at that party! They were really excited to see him because he had never been in the parks when we visited. 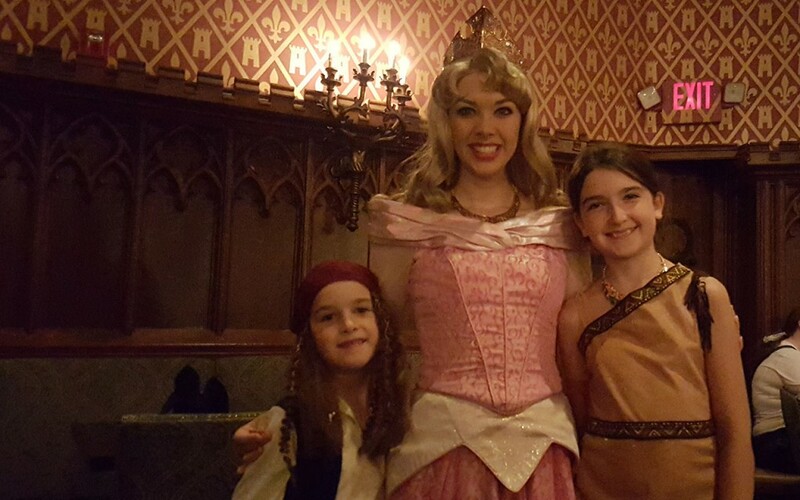 Here, Jasmine thought my son was dressed as John Smith because she saw my daughter was Pocahontas and my son had removed his Jack Sparrow wig and bandanna due to the Florida heat and humidity late in September. 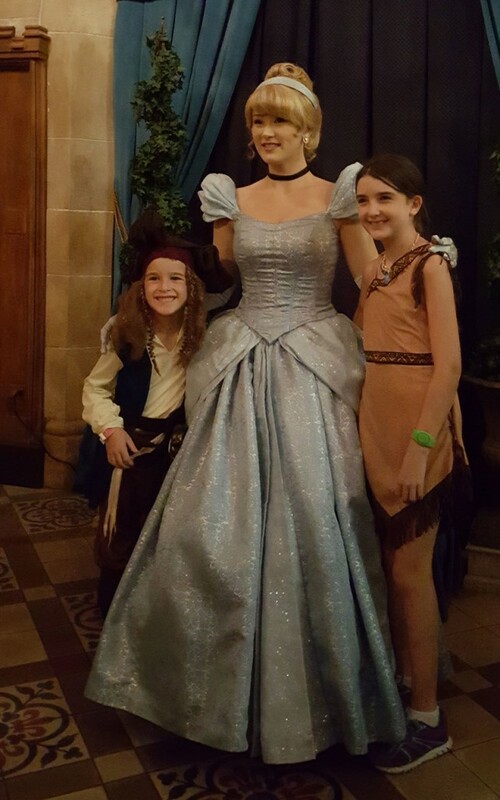 My daughter and son also met Cinderella. And, they enjoyed a special Cinderella slipper chocolate mousse dessert after dinner. 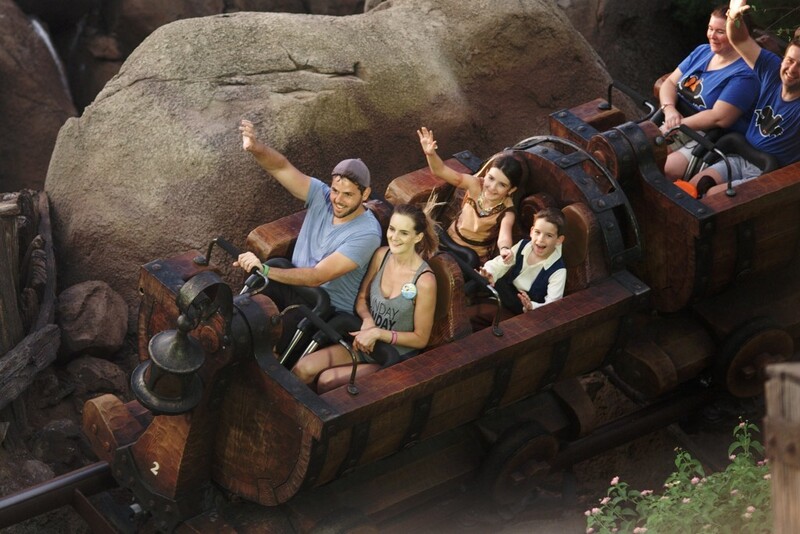 They rode Seven Dwarfs Mine Train in costume. 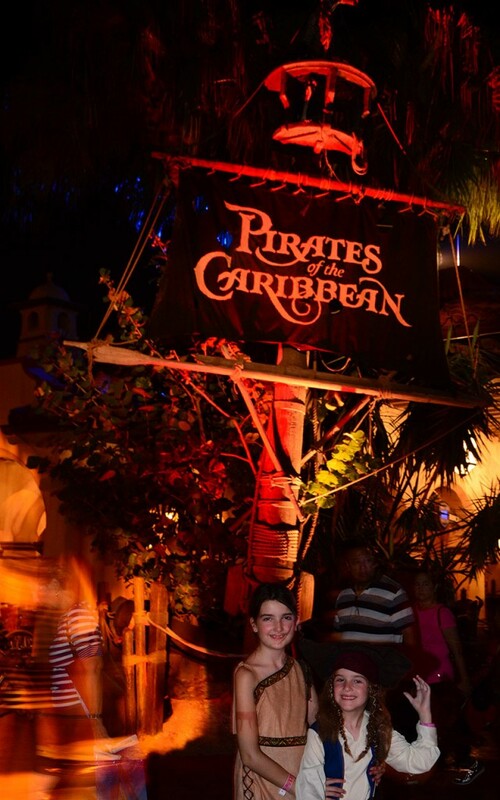 This was a Photopass picture in front of Pirates of the Caribbean. 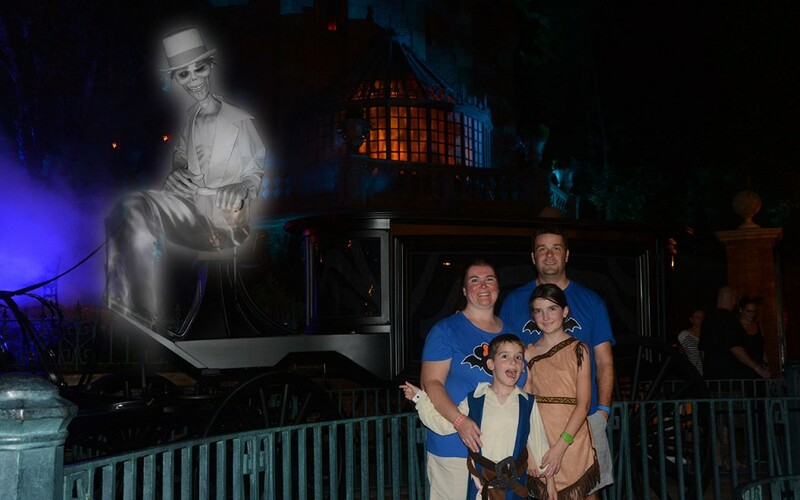 The next two pictures were special Mickey’s Not So Scary Halloween Party Photopass shots outside of Haunted Mansion. The next two are castle photos from the beginning and end of the party. 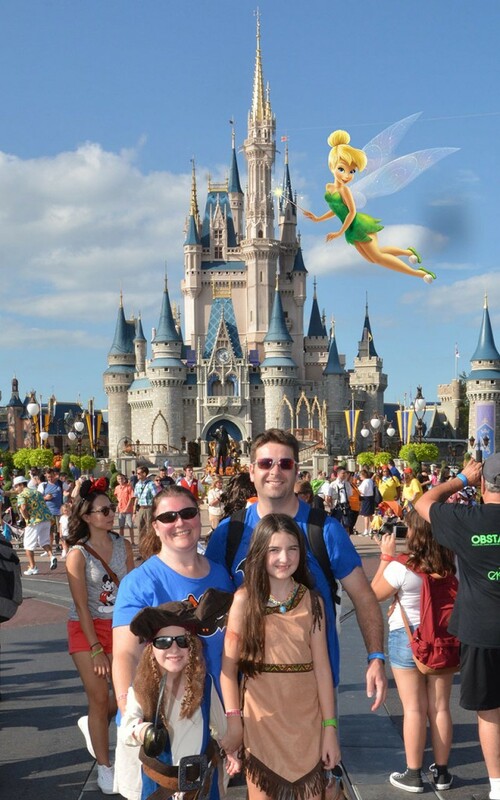 This was a special party animated Photopass shot. My son must have anticipated the appearance of the ghosts. 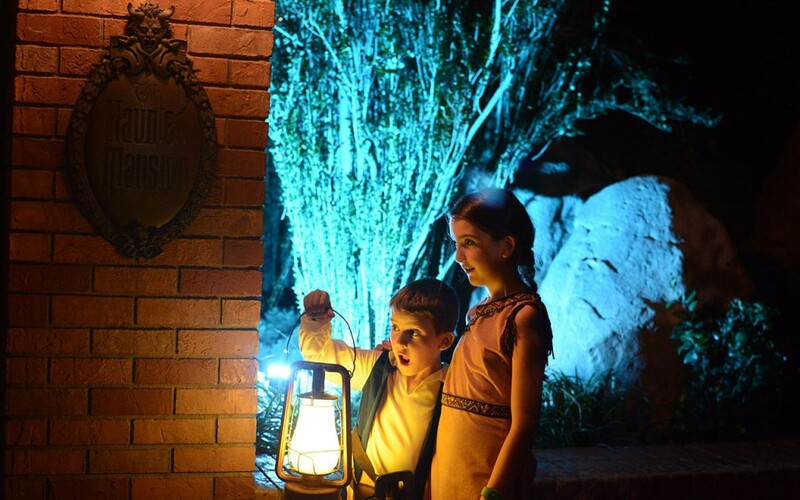 You can see that we have had plenty of Pocahontas fun! Thanks for visiting my site and reading about these memories.